Some friends have been putting together year lists of their favorite 20 films. They give about a 2-3 week deadline for each year, and count down a decade at a time. Since I have some downtime, I’ve jumped in with a 2011 list. From here we’ll go next to 1994, then 1984, and so forth. The list year was documentary heavy, mostly because I got into a kick and saw quite a few. Listing The Story of Film was a bit of a cheat, as it is more of a TV series than a theatrical film, but I enjoyed it immensely nonetheless. 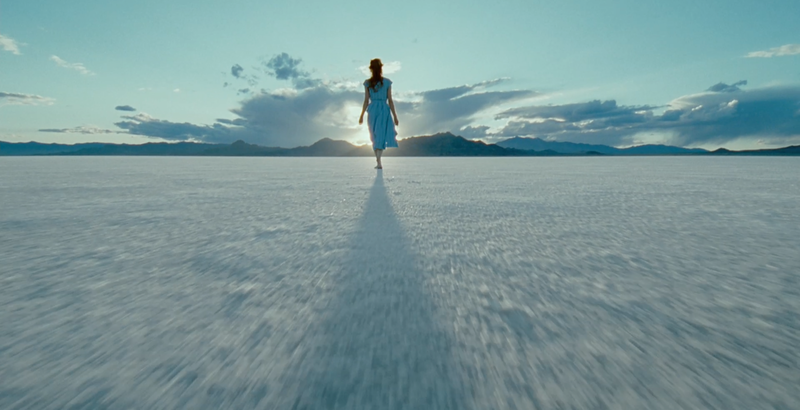 Tree of Life may be high concept, but the sheer beauty is hypnotic. Every frame is gorgeous. Posted on November 30, 2013, in Lists. Bookmark the permalink. 5 Comments. Atlas Shrugged? Really? I read the book ages ago, but it was widely panned so I didn’t bother with the movie. Certified Copy left me cold, but it seems like the type of movie you have to see more than once. I just bought the Criterion today so will revisit. Just added A Separation, which came in at #3. I get a lot of my ideas from criterionforum.org’s [url=http://www.criterionforum.org/forum/viewtopic.php?f=7&t=11352]Dynamic Consensus Lists[/url]. Just added Asghar Farhadi’s A Separation, which came in at #3. I get my best ideas from criterionforum.org’s [url=http://www.criterionforum.org/forum/viewtopic.php?f=7&t=11352]Dynamic Consensus Lists[/url]. Somehow this went into the Spam folder. Glad I found it. I need to revisit A Separation.